Happy Wednesday and welcome to challenge day at Cooking With Cricut! 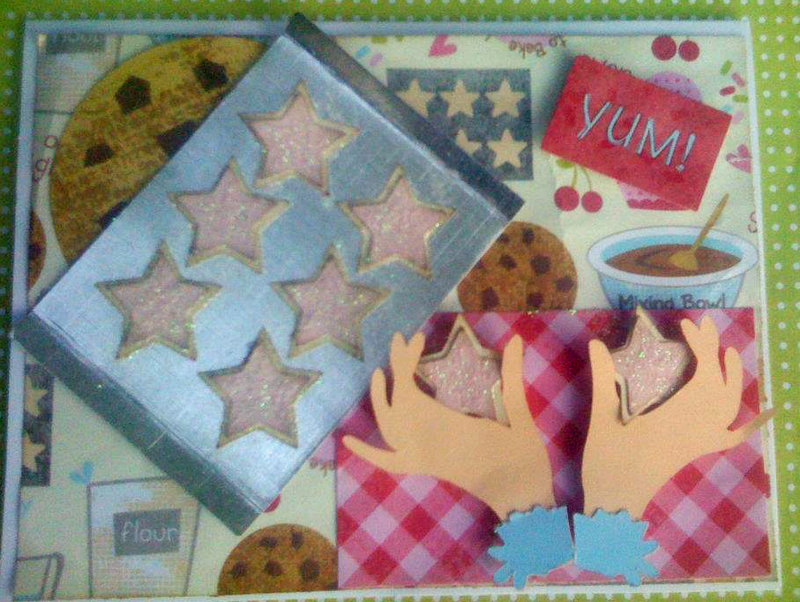 Today we're cooking up some cookies! No . . . not really! 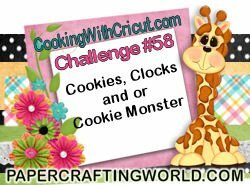 But our challenge does involved cookies, a furry blue monster and time. 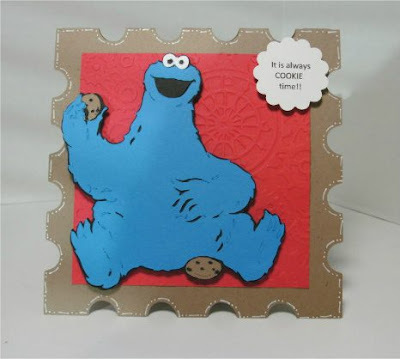 Today is Cookie Monster's birthday and what better way to celebrate than to include him and his favorite snack in our challenge! 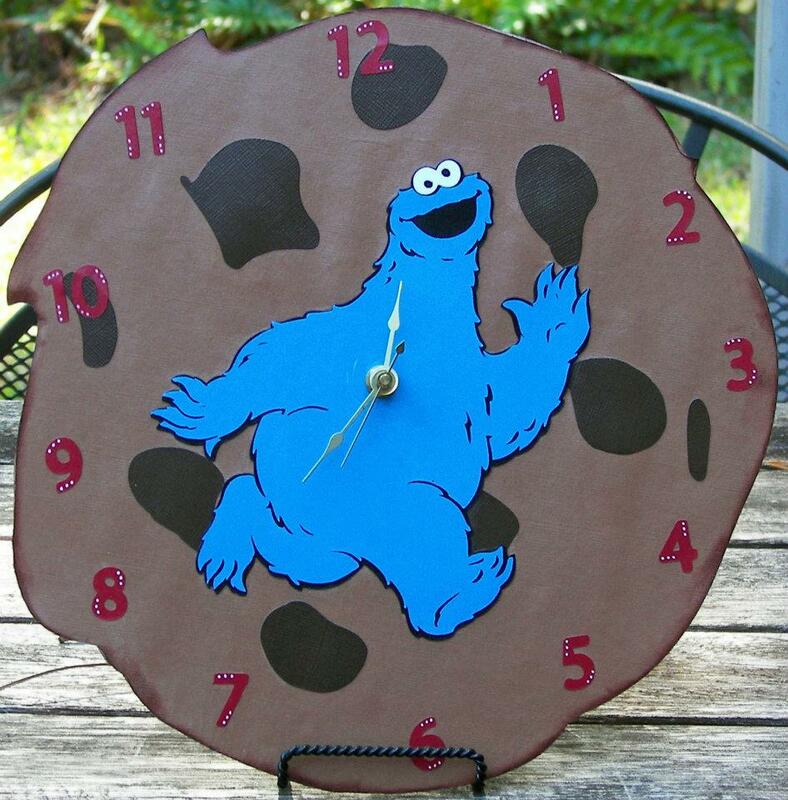 Clocks comes into play because of the time change this coming weekend and because it is always time for cookies (according to Cookie Monster). So grab your favorite cookie and a cold glass of milk and check out what our Design Team has whipped up for you! 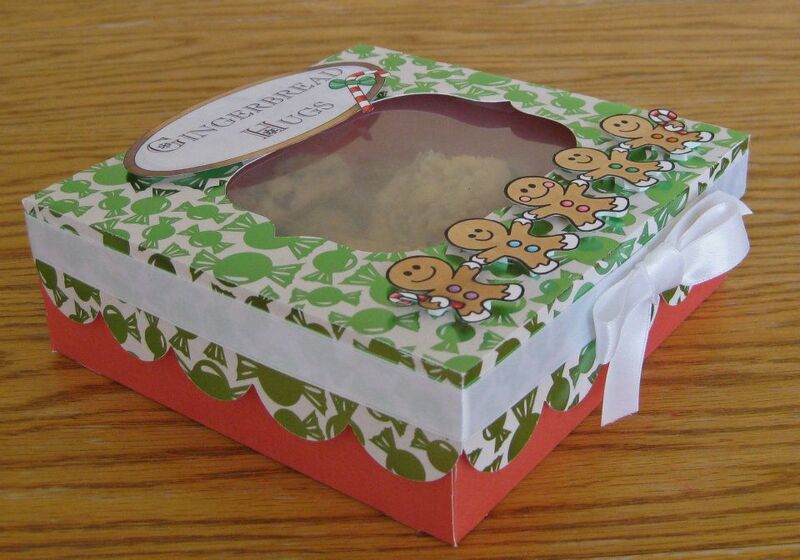 for her cookie box. 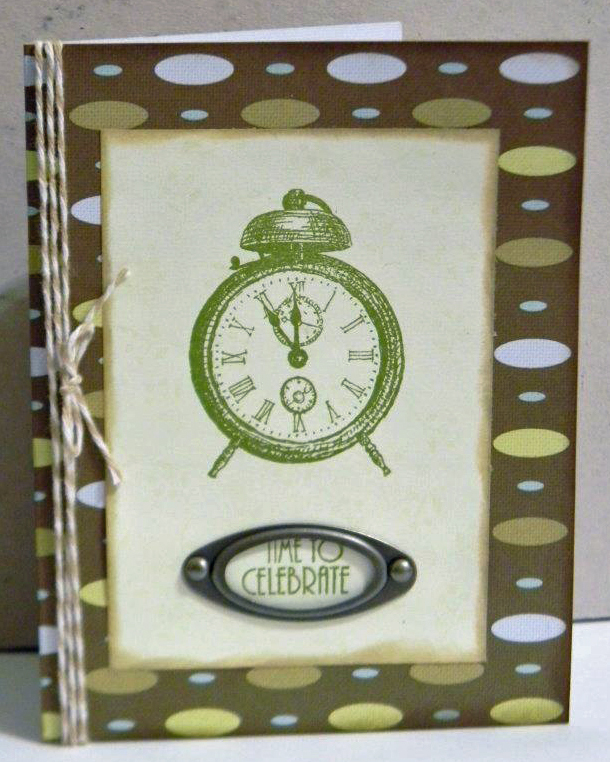 Stop by her blog for all the details. 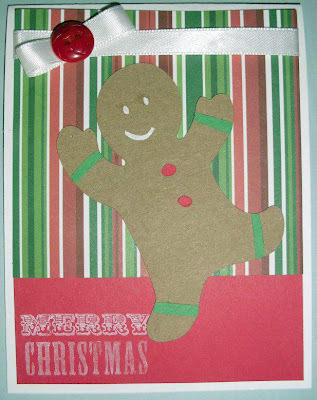 cartridges for this cute Christmas card. 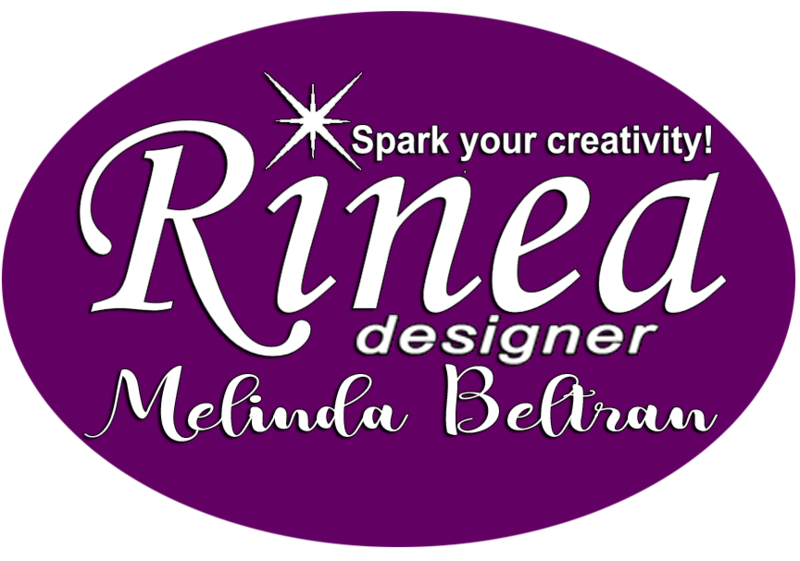 Stop by her blog and check out the details. for her sweet treat! 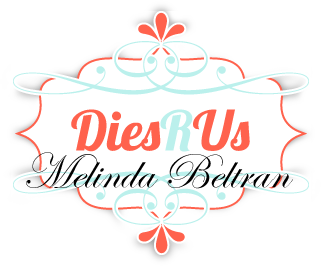 Make sure you stop by her blog for the specifics. for her super cute card. Check out the details on her blog. 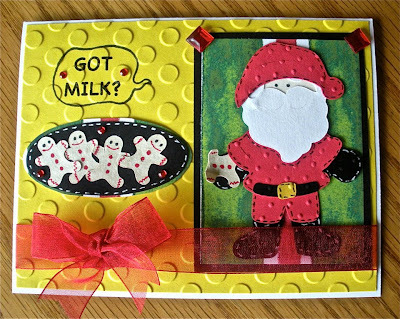 Elizabeth used the Art Philosophy cartridge for this "timely" card. Everyday Paper Dolls cartridges for this sweet recipe card. 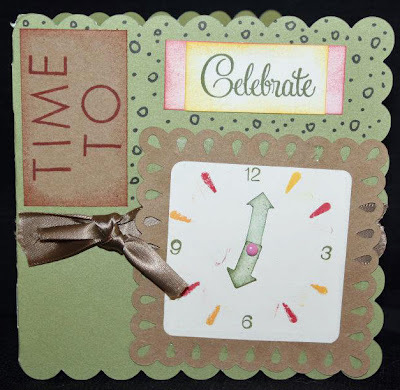 Stop by her blog to see all the details. cartridge. Stop by her blog and see how she did it! 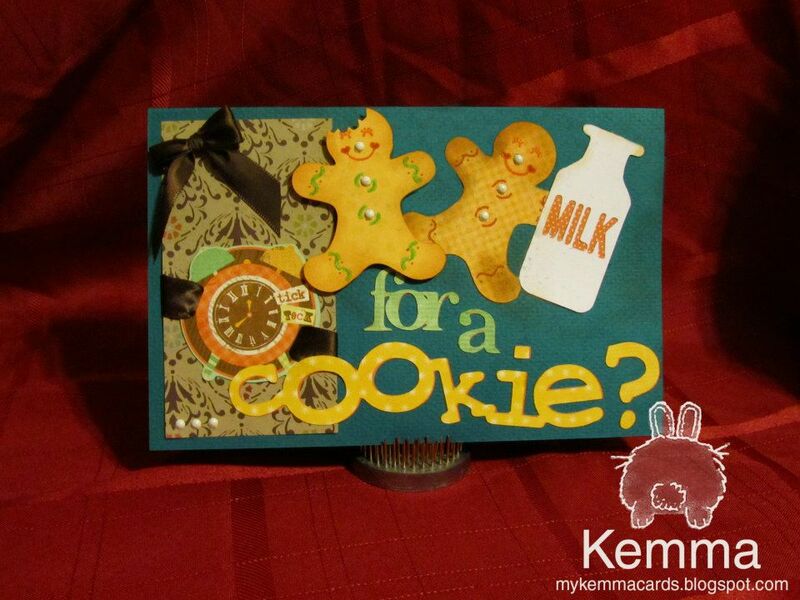 Court created this sweet card using the Stretch Your Imagination cartridge. 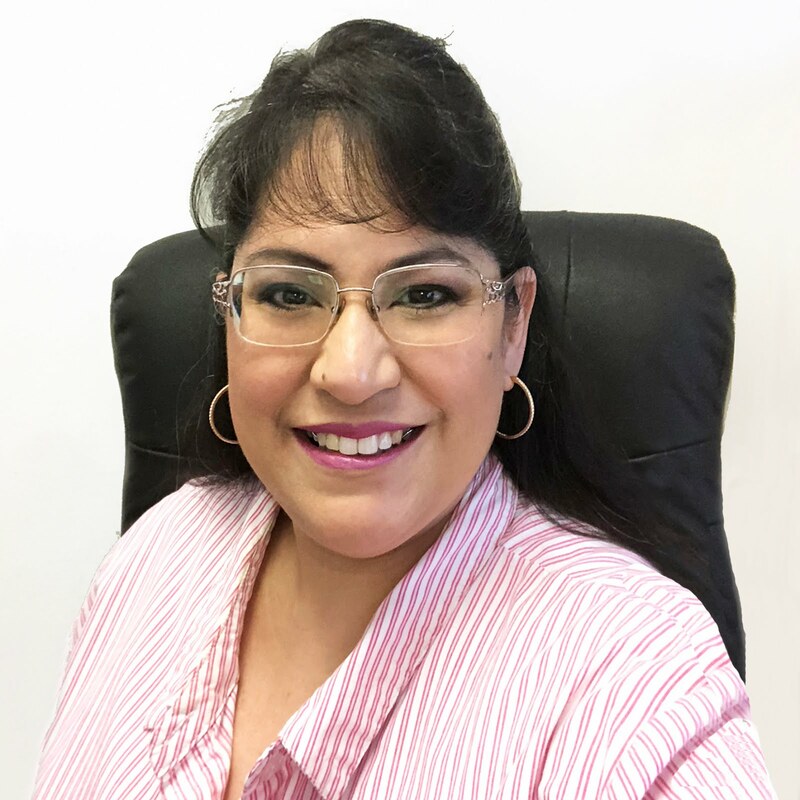 Stop by her blog and leave her some "love"! 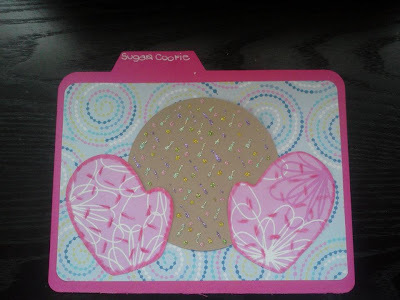 to her cute cookie pan on her blog! cartridge. 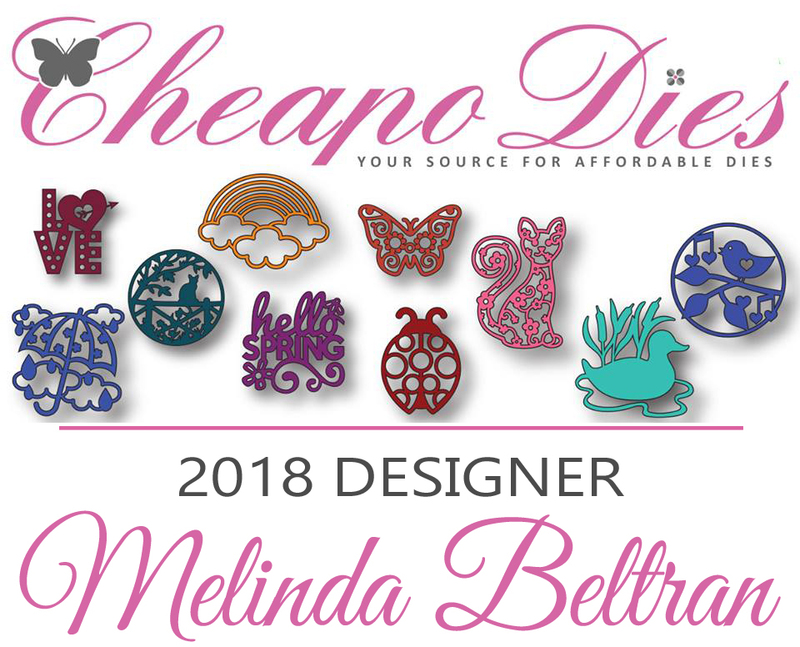 You can check out all the details at her blog. 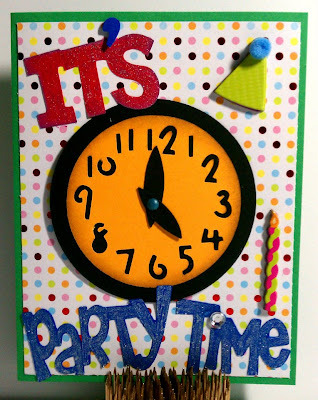 for her party time card. Check out the details at her blog. 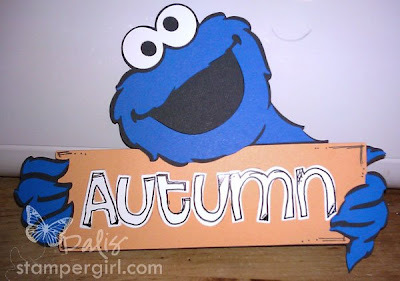 Dalis used the Sesame Street Seasons cartridge for this super cute Fall sign. 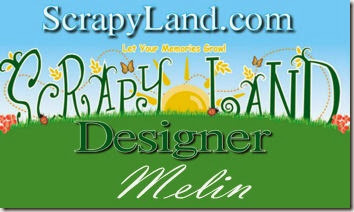 Check out her web site for the details. 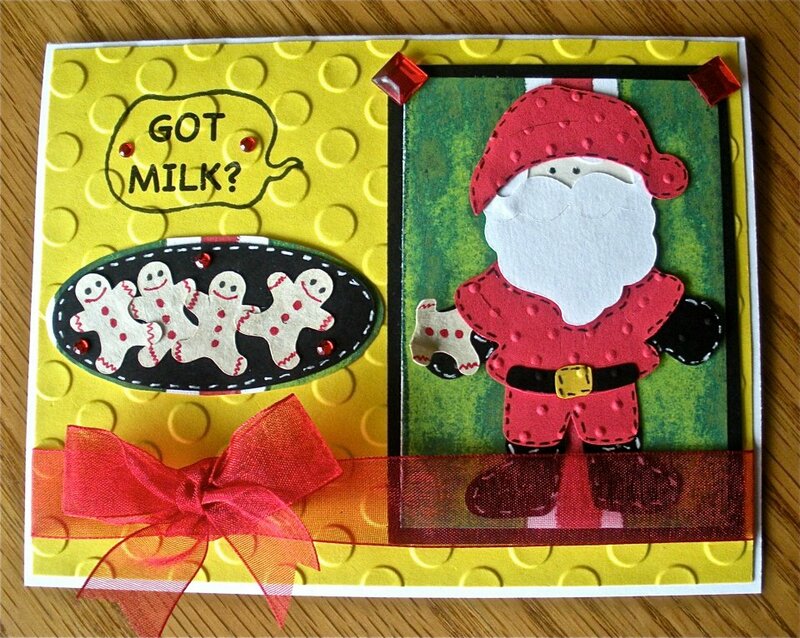 Jenny made this great card with the George & Basic Shapes cartridge. Head over to her blog to see the details! WOW, I love everyone's projects! What a great variety of ideas! 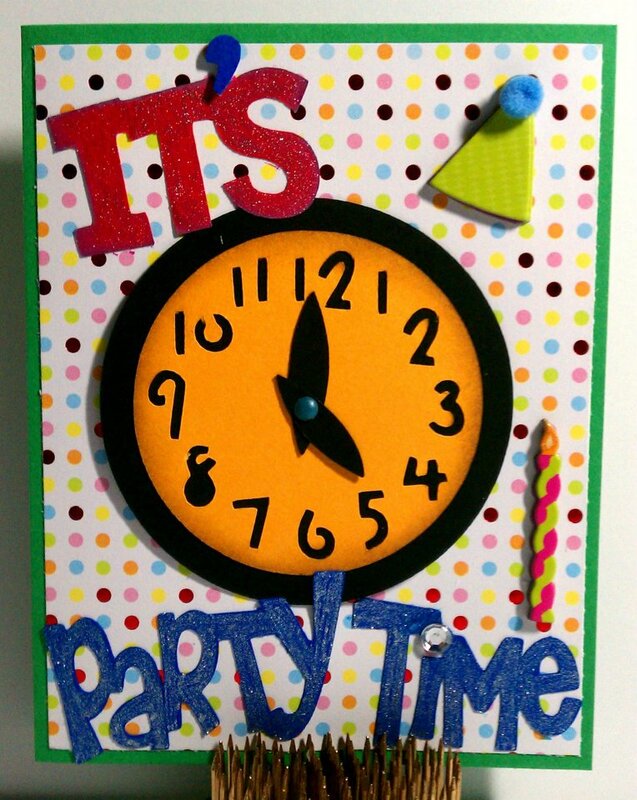 Can't wait to stop by everyones blog! Fantastic projects ladies! You really made this challenge a "SWEET" one! 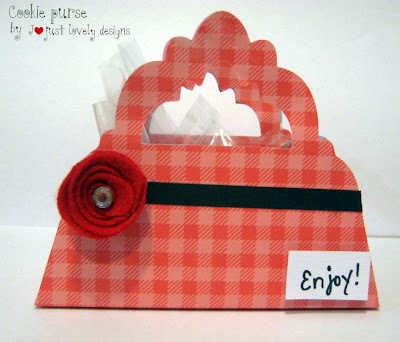 Such cute projects - you ladies are so talented. Cute variety of Cookie, Cookie Monster & Clock creations. Entered my Christmas Gingerbread Cookie Card. 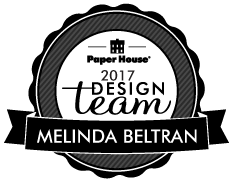 Thanks for the super cute challenge and the fun dt inspiration projects too! I had a great time. I had fun playing in the challenge.